We capture your world. We tell your story. 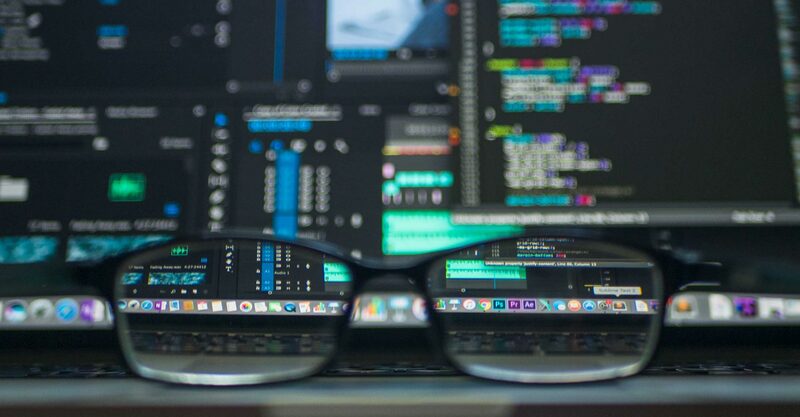 A professional video editing and production company located in Austin, Texas, delivering innovative video solutions for corporate promotion, education, and community awareness. 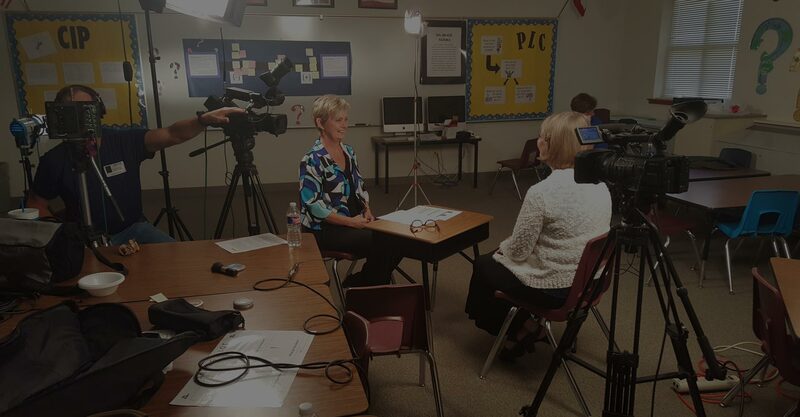 Horizon Film + Video Productions has remained at the forefront of video production in Austin for over 30 years by consistently producing creative and results driven visual media to tell our clients’ stories. Whether you need a promotional or marketing video to highlight your product or service, a training or educational video to communicate with new employees or the public, or just need professional videography for an upcoming event; Horizon Productions has an accomplished history of producing eye catching, effective and entertaining media which keeps our clients coming back. 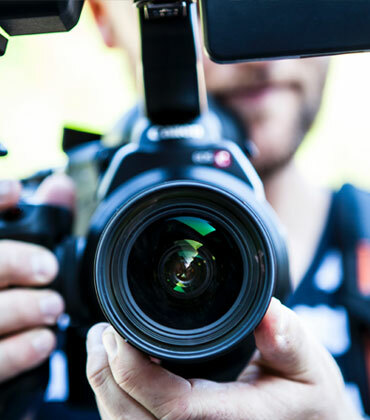 Whether we shoot the video or utilize your existing footage and photos, Horizon specializes in crafting your story through skillful video editing. 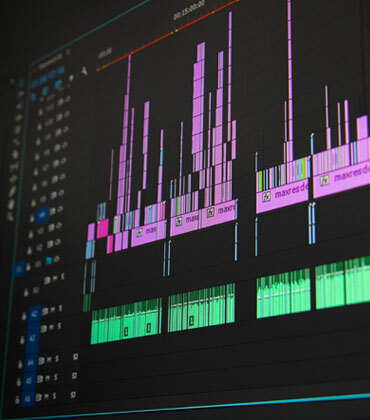 We will choose compelling sound bites, add graphics, narration, and music, master the sound and color and deliver the final product in your desired format. Event videography, interviews, B-roll shoots, presentations and more. On location or in a studio. We will match the crew to the needs of your production and capture high quality images and sound that will make your video shine. 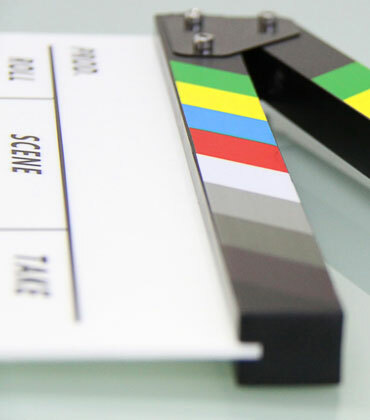 We can then edit or deliver the footage directly to you. If you need a video created from start to finish we can help with the entire process from pre-production on through to post. We will determine the needs of your project, schedule the shoots, edit the video, and deliver the final product that meets your vision. They shot video impressively with good attention to sound and lighting, but Horizon’s real strength was in their exceptional post-production work. They were prompt and within budget.  I highly recommend working with Horizon Video! The video is PERFECT! Thank you so much for your brilliant work! I really appreciate your speed, your team rocks! Thanks for keeping on top of everything. Awesome, this is great stuff! Way to go! Very well done. I really liked the video. It is super cool. You guys are amazing! Thank you for your flexibility. Horizon was one of the best companies that I’ve dealt with from an inception to completion basis on a project. 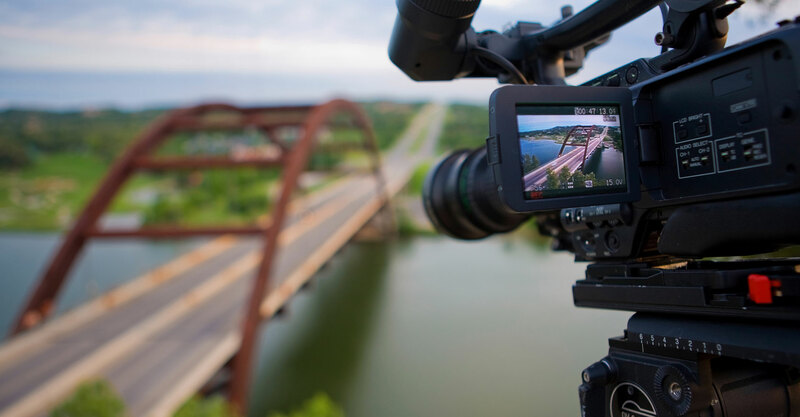 If you are looking for a video production company that has a high attention to detail, provides quality videos, is professional and will make it a very pleasant experience then Horizon Video is your ideal choice. I’m 2 minutes in and all I can say is “WOW”! Horizon was professional, courteous and understanding throughout this entire project…you all made a world of difference and I can’t say enough with how well it went…a special thanks to Chris for the crazy hours and quick turnaround of projects! Your production crew was very professional and handled everything in stride. I must tell you how pleased I am with the quality of the product! I have to admit my expectations weren’t high – on such short notice – but you exceeded my expectations. They were flexible, resourceful and always willing to give or take direction depending on what we needed for the project. This Production Company is by far and away, the best. 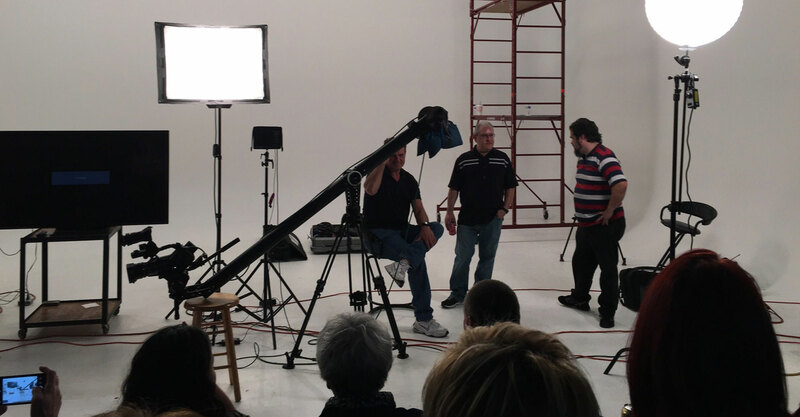 Horizon Film + Video Productions is one of Austin’s longest-running production companies having served the local community’s professional video needs for more than 30 years. © 2018 Horizon Film + Video Productions, LLC.